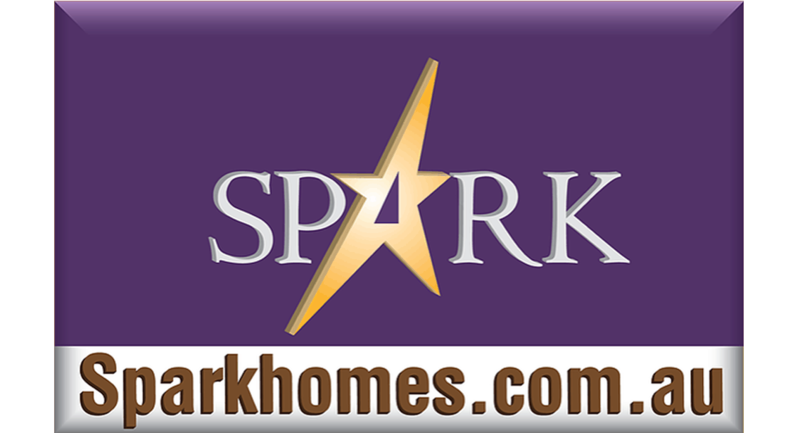 The Spark Homes sale is on!!!! 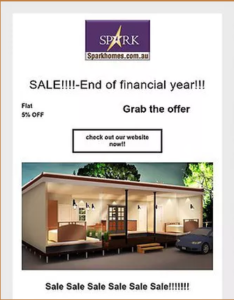 Kit HOMES available at an amazing and mind blowing low price where you can save thousands by buying our KIT Homes. Being the End of financial year sales 2018, we have a flat 5% discount on our products.